This text addresses many of the questions which occur when medical professionals of various disciplines interact and have different plans and interventions, each with its own valid scientific and/or experience-based rationale: Questions involving tourniquet placement, ideal fluids and volumes for resuscitation, VTE prophylaxis and many other management considerations. 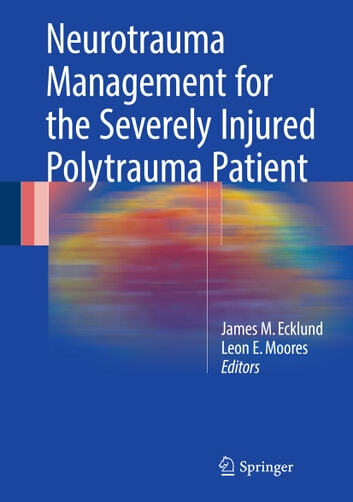 Straightforward decisions in the patient with a single diagnosis often conflict when applied to the neurologically injured polytrauma patients. 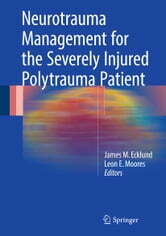 Neurotrauma Management for the Severely Injured Polytrauma Patient answers as many of these questions as possible based on the current literature, vast experience with severe neurotrauma in the current conflicts in Afghanistan and Iraq, and the experience of trauma experts across the globe as well as proposes areas for future study where answers are currently less clear.